I was so blessed to grow up around my grandparents. 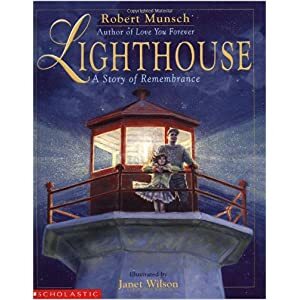 They all played important roles in my life, and I would not be who I am today without their love and encouragement and the many lessons they shared along the way. Needless to say, I’ve always been delighted when Grandparent’s Day rolls around each year. It gives me another opportunity to let my grandparents know just how much I appreciate having them in my life. At the school where I used to teach, we had a “Grandparent’s Day” of our own a little later in the fall. It was a day for students to invite their grandparents (biological or “adopted”) to school for the morning to share what we’d been up to in the classroom and have some special one-on-one time as they engaged together in a learning activity and ate lunch. 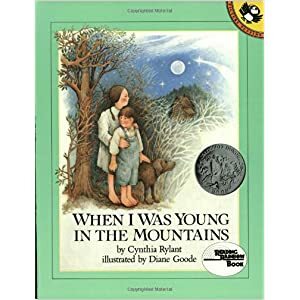 Each year I also worked in some type of discussion about the differences between the experiences of the students and their grandparents in areas like education, communication, transportation, or technology. 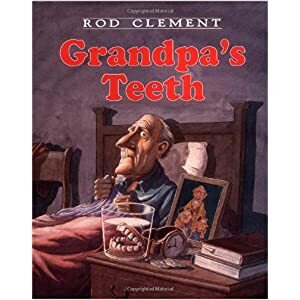 My students were fascinated by the changes that had occurred over the past few decades… and sometimes the grandparents made amazing discoveries of their own when they saw what and how their grandchildren were learning. 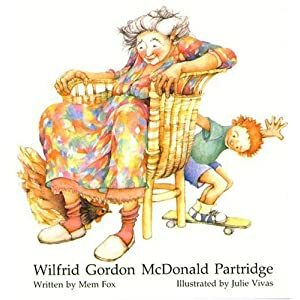 The following books are ones I have enjoyed reading with my students as we shared about our own experiences with our grandparents. 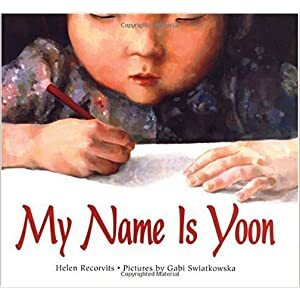 These stories provide opportunities for meaningful class discussions about how grandparents influence our lives, what we can learn from them, how their lives differ from ours, the types of challenges they face, and the importance of having and sharing memories. Compare and contrast two time periods and complete a graphic organizer like this. Create a timeline to show some significant historical and personal events from their grandparent’s childhood to today. 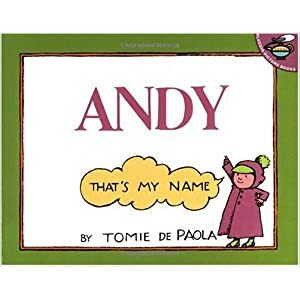 Write a narrative to share a family story. 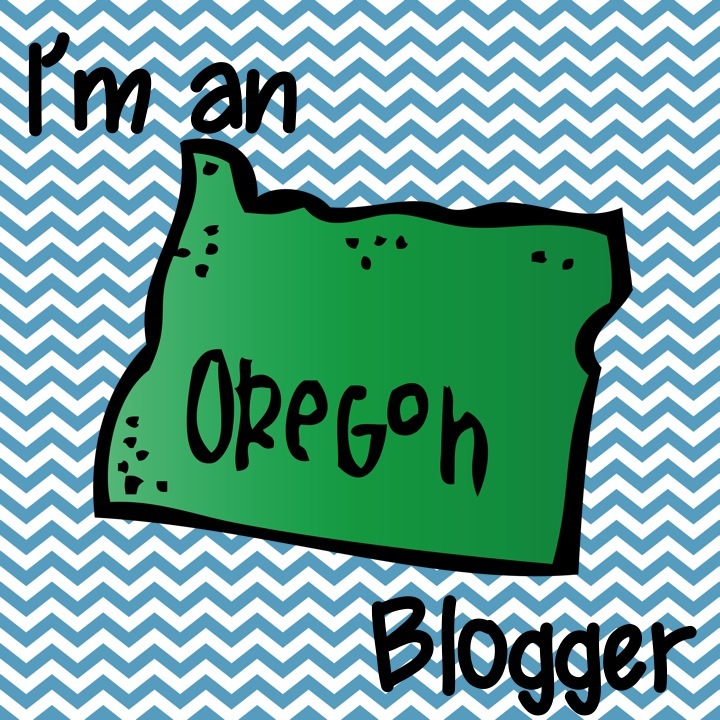 Put together a memory box of items that bring family events to mind. 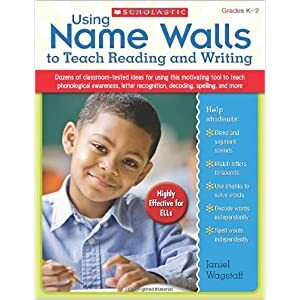 Write a letter to a grandparent. 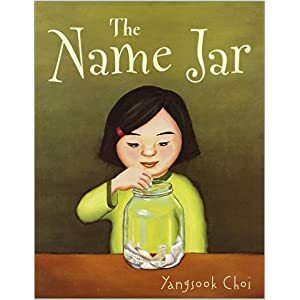 These could be used in conjunction with the art project I shared in yesterday’s post, be part of an exploratory unit for a small-group session, or be the focus of some great discussion-starting interactive read-alouds. While its origins may be disputed, the love for this verse is not. 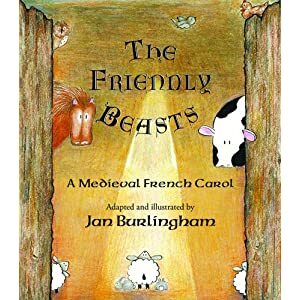 The Friendly Beasts, also known as The Animal Carol and The Gift of the Animals, has been used as the text in a variety of children’s books and recorded in song by many over the years. 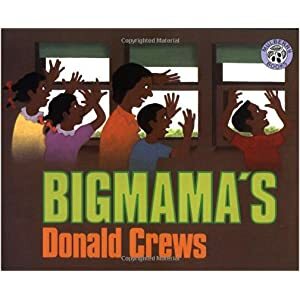 Many of the children’s books created around this story use Davis’ words. However, their pictures vary greatly. 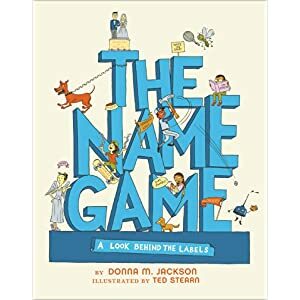 Sharing a variety of these books with your class during the holiday season could be the basis of a creative theme study as you compare the illustrators’ styles and any text variations. Your students might even be inspired to illustrate their own version of this verse! 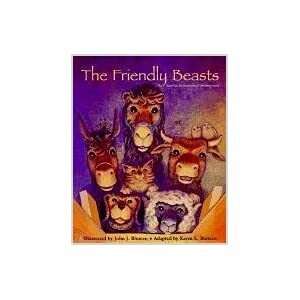 Listed below is a partial text set of some of the books based on the poem The Friendly Beasts. 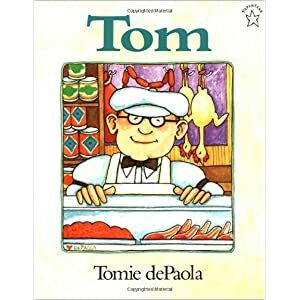 While I enjoy a good picture book any day of the year, I find Christmas stories especially fun to read. 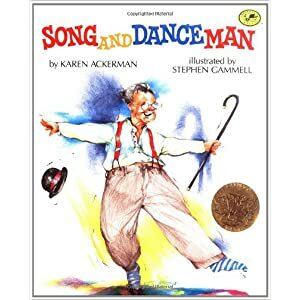 The following are three of my favorite Christmas legend stories. 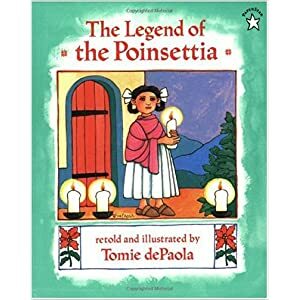 The Legend of the Poinsettia retold and illustrated by Tomie dePaola is a story centered on the Mexican tradition of bringing gifts to the Christ child during the Christmas Eve procession. 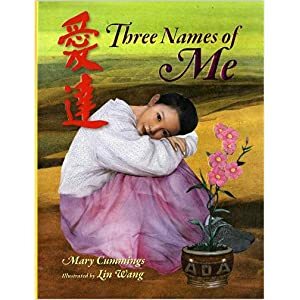 Young Lucida is heartbroken when her family is without a gift on Christmas Eve, and she ends up bringing an armful of weeds to the manger. 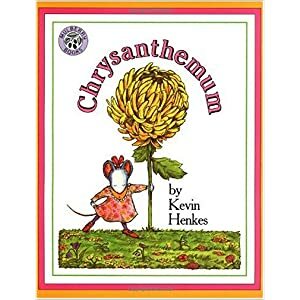 This simple gift combined with a Christmas miracle created the Christmas flower we know today as the poinsettia. 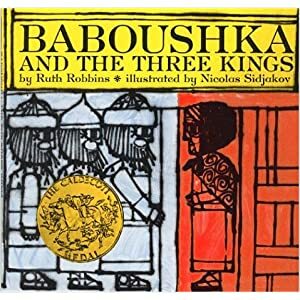 Baboushka and the Three Kings by Ruth Robbins and illustrated by Nicolas Sidjakov shares the Russian folktale of the old peasant woman’s (Baboushka) endless search for the Christ child. 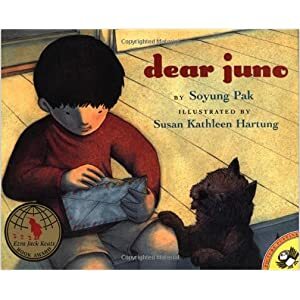 This book is the 1961 winner of the Caldecott medal. 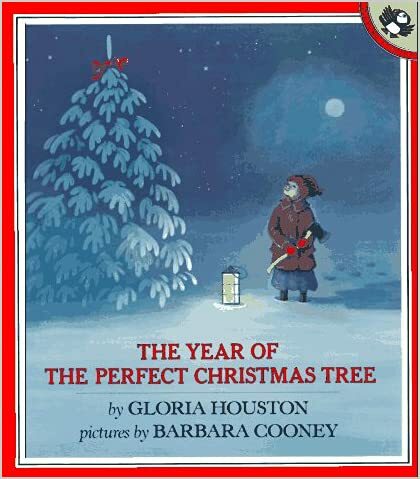 The Year of the Perfect Christmas Tree by Gloria Houston and beautifully illustrated by Barbara Cooney tells the story of a Christmas memory of a young girl from the Appalachian Mountains. In the midst of hard times, Ruthie’s hope and faith and her parents’ determination helped create a very perfect Christmas one year for the people of Pine Grove. More Christmas legend stories about stockings, mistletoe, Rudolph, ivy, and other Christmas symbols can be found on the Christmas World and My Merry Christmas sites. 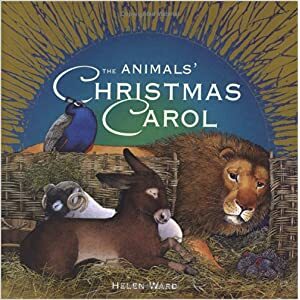 After sharing some of these stories with your class, you may want to extend the activity into a writing lesson and have your students create their own Christmas legend stories. 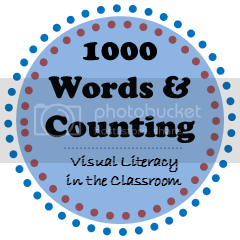 IRA’s ReadWriteThink site has a lesson with some helpful worksheets and handouts that guide students as they create their own Porquoi Stories: Creating Tales to Tell Why. 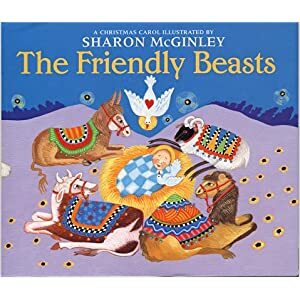 This could be easily adapted to fit with the holiday theme and would provide students with some creative experiences as they imagine the stories about how Christmas symbols came to be.